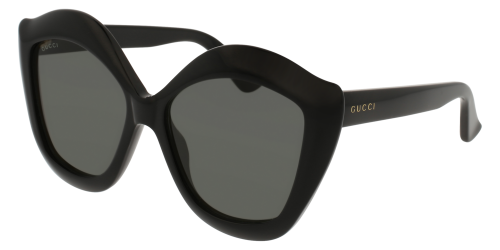 Precious and sophisticated, these women’s sunglasses feature a gorgeous 60’s inspired shape recalling the form of an eye. 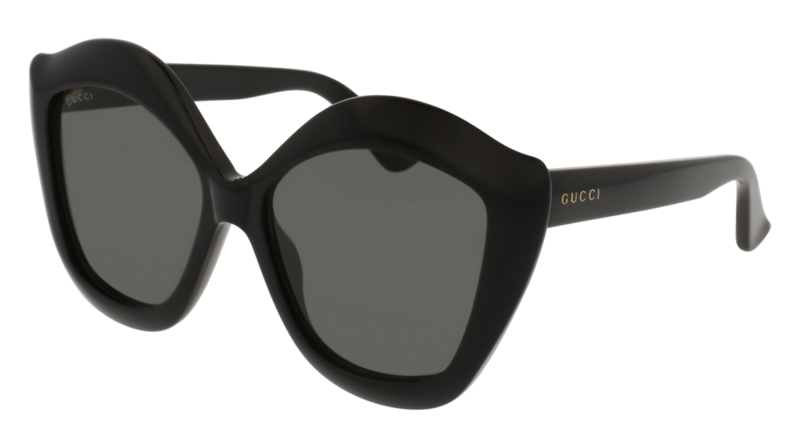 Acetate shape embellished with Swarovski crystals on the eyebrow. Available in light/natural tones. DESCRIPTION Precious and sophisticated, these women’s sunglasses feature a gorgeous 60’s inspired shape recalling the form of an eye. Acetate shape embellished with Swarovski crystals on the eyebrow. Available in light/natural tones.